Print address label, cards and more. Get data from MS Excel, MS Access and print on your labels! 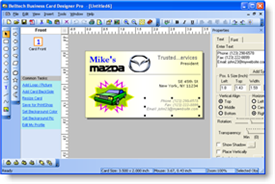 Our business card software helps you create nice business cards quickly and then print on your own printer or bring to a professional printshop for printing. You can print on papers from Avery, Formtec, Herma, Sigel, DECAdry etc. For outside printing you can export your design as a pdf or jpg file from this Business Card Maker. Business Card Designer Pro comes with a lot of "Business Card Templates" for all businesses, and is equipped with good design tools. Use one of the supplied business card templates and backgrounds, add your business logo, text and artwork to create professional cards quickly. You can create one or two-sided cards, horizontal or vertical cards. 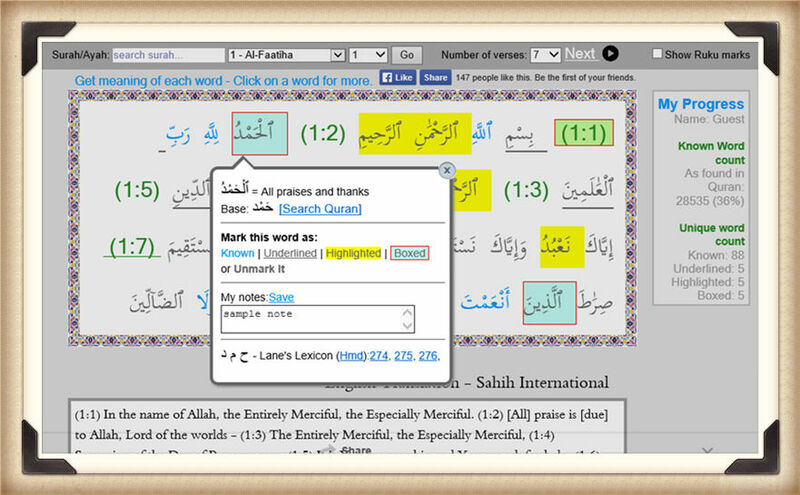 Capture your desktop view and edit them easily! Capture your desktop view and edit them easily! Belltech CaptureXT is a screen capture utility to help on many tasks. You can create presentations from your screen views, capture error screens and share, annotate captured image in many ways. Use this screen capture utility to capture any part of your PC screen and edit in many ways. After capture, apply image effects, add callouts, arrows, high-light an area and more and then email your capture. What it can't do: can't capture large scrollable webpage. You can capture parts of it that is visible. Some customers reported that hotkey capture sometimes does not work. Please download a free trial and verify it for yourself. Small Business Publisher, a good quality (as far as what we see and some customers say) business printing software to print address labels, letterheads, flyers, name badges, postcards, envelopes etc. 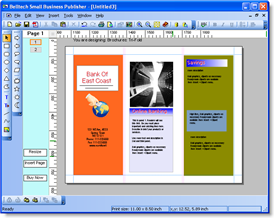 It comes with many design templates and supports most standard papers. We have bundled quick a few features based on our understanding of your need. So please verify if that works for you, before you buy. You can print labels or name badges with different address or name on each label/badges. You can import data from Microsoft Excel files, Access Databases or CSV, Tab or any delimited text files. Create your work with lot of shapes, text, logos, color blends, shadows and more.